The DaVinci Artist's Gallery is an association of artists working together to help keep culture and imagination alive. Located in Tomball, between Houston and The Woodlands. 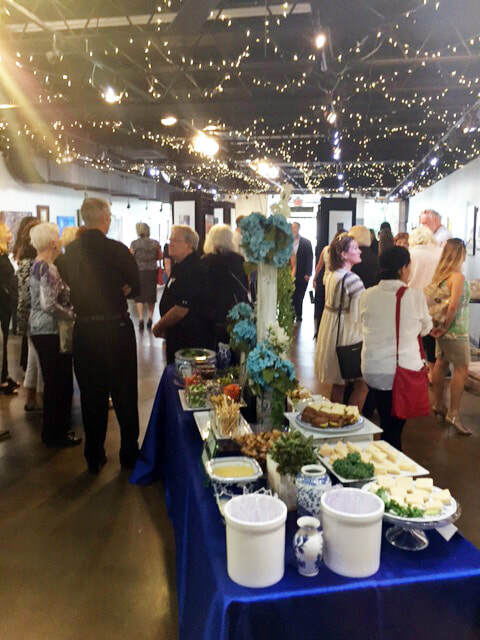 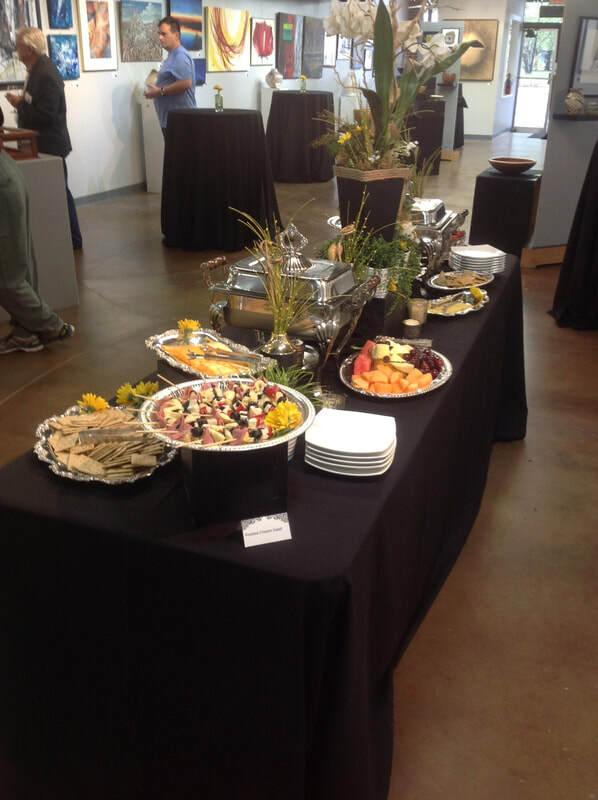 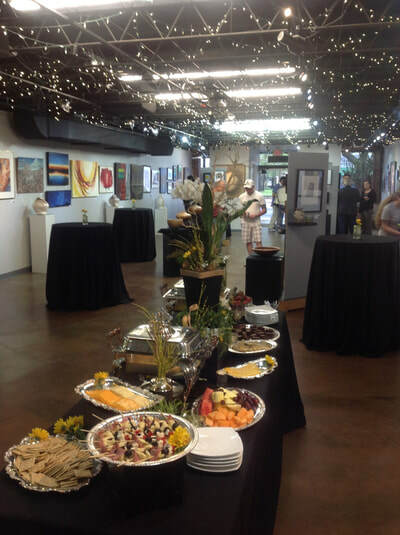 The Gallery is available to rent for various private events from social receptions, team building painting parties, corporate meetings also catering package can be included. 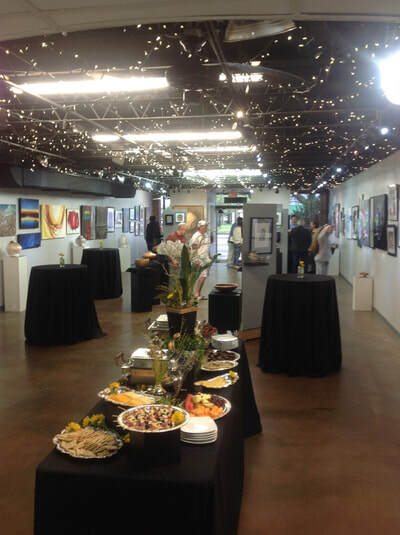 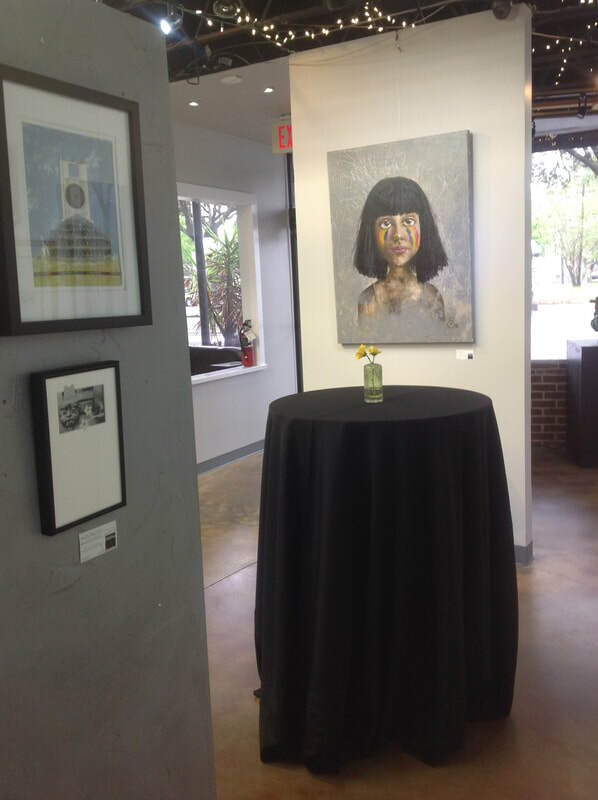 FREE PARKING is available at the Courthouse parking lot behind the Gallery just off Oak Street at W. Main (FM 2920). Additional parking is available at the lot off Cherry Street at W. Main as well as in marked spaces along the sides of the street behind the Gallery. 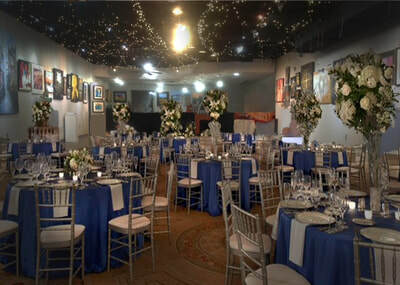 The Gallery can accommodate 125 guests cocktail style standing and 64 seated Please contact our Director of Catering for availability dates and all-inclusive rental packages.